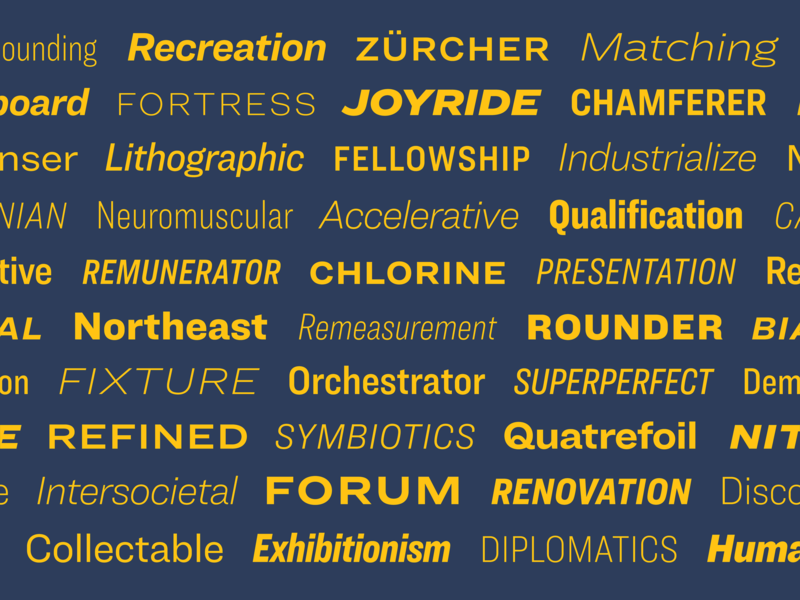 Brand New: Meet Ringside, a new sans serif from Hoefler & Co. Sponsored Feb. 20, 2017 by Hoefler & Co. Designed for diversity instead of homogeneity, Ringside brings the charming individuality of the potluck sans serif to the modern superfamily. Meet Ringside, the new font family for print, web, office, and mobile, exclusively at H&Co. See more of Ringside at typography.com.